Despite the rise in media attention surrounding Friday’s auction of roughly 30,000 BTC seized from Silk Road, a website seeking to clear the name of the online black market’s alleged leader, 30-year-old Ross Ulbricht, is not reporting any increase in donations. The bitcoins sold in the most recent auction were confiscated from the Silk Road website when it was seized by the US Federal Bureau of Investigation (FBI) last October. Notably, the US Marshals auction, of which VC Tim Draper emerged as the winner, did not include 144,000 BTC held by Ulbricht. Those bitcoins are the subject of an ongoing lawsuit, though they could eventually end up at auction. Speaking to CoinDesk, Ross Ulbricht’s mother Lyn Ulbricht said that FreeRoss.org, the legal defense fund she helps manage for her son, saw a higher level of views in the days surrounding the auction, but no increase in financial support. FreeRoss.org is currently seeking to increase awareness of how it believes a Ross Ulbricht convinction could negatively affect all Web users by changing underlying aspects of the law that protect major companies such as eBay and Amazon. Lyn Ulbricht said that FreeRoss.org has been gathering momentum of late, but that this was largely the result of the Porcupine Freedom Festival (PorcFest), an annual libertarian-leaning summer gathering held in Lancaster, New Hampshire. Lyn Ulbricht said that FreeRoss.org saw an “influx of donations” owing to her speaking role at the event, and that one individual donated 28.7 BTC (roughly $18,000 at press time and $17,000 on the day it was exchanged for fiat) to the effort. 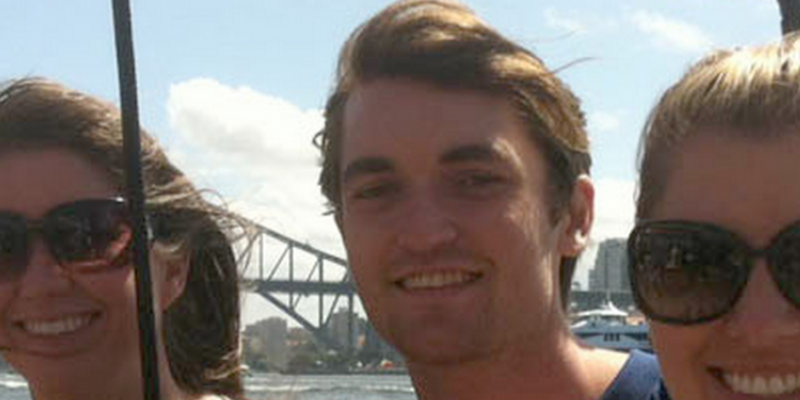 Ross Ulbricht, who was arrested and later charged with a number of crimes stemming from his alleged operation of Silk Road, is currently residing in New York’s Metropolitan Detention Center, where he awaits trial. The charges listed in the original indictment would, at minimum, land Ulbricht a 30-year prison sentence. For more on the FreeRoss.org effort, read our most recent report.